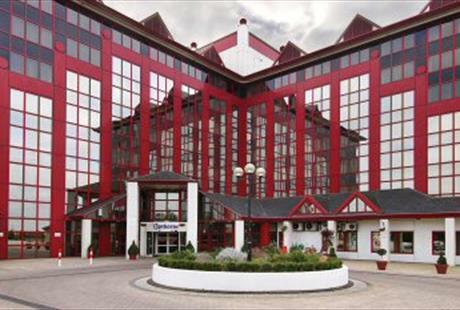 The Midland Swing Open 2019 event venue is the Copthorne Hotel Slough/Windsor. Only 15 minute drive Heathrow Airport. 4 nights of social dancing and 3 days of west coast swing workshops, competitions and social dancing. 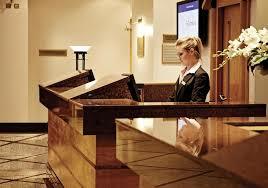 To get the most from the event experience, we recommend you stay at the event hotel. Although, you are welcome to stay at home and travel in, if you live nearby. Boasting 219 spacious and comfortable rooms, we aim to send our guests off feeling more relaxed and rejuvenated than when they arrived. All rooms can host multiple guests and includes a Full English breakfast. There are limited availability underneath the Hotel building, we have organised a discounted rate of £2 per day for our guests. 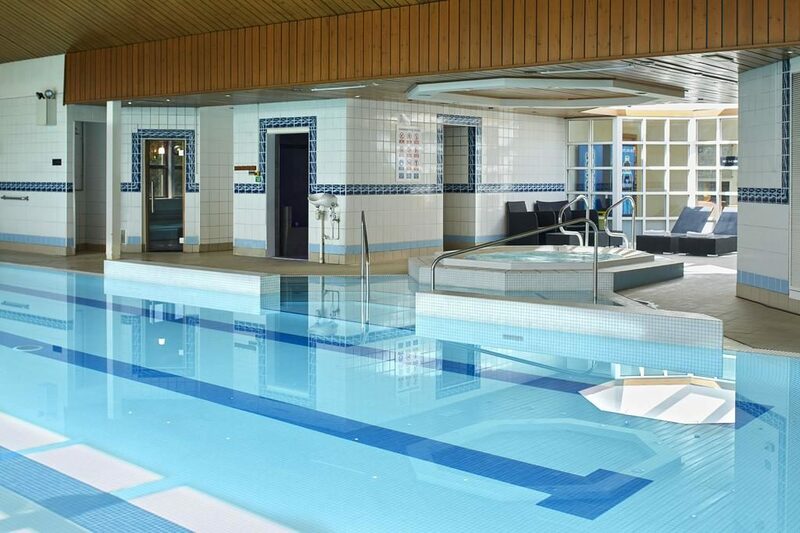 We invite you to unwind in the swimming pool, relax with a sauna or pamper yourself with a spa treatment. Family friendly and very close to the popular Lego Land, we aim to leave all our guests with a smile on their face, whatever their age. Retrouve Bar – 7am-10pm. Ideal for a casual eating with friends or to catch a sporting event on a large screen, the Retrouve Bar has something for everyone. Bite into the wide selection of pub favourites, cooked with fresh ingredients. Retrouve Restaurant – Breakfast/Lunch/Dinner We are arranging to have a buffet put on for Lunch & Dinner. This is optional for our attendants and the hotel will charge accordingly. This is also where you will be having breakfast which will start from 6am. Bugis Street Brasserie – 12pm-10pm. Explore Asian gastronomic flavours from Singapore, Malaysia and China. Bugis Street, named after the legendary seafaring merchants from the Island of Sulawesi, was once a notorious area of Singapore. It is now a vibrant hipster street with boutiques, bars and restaurants. 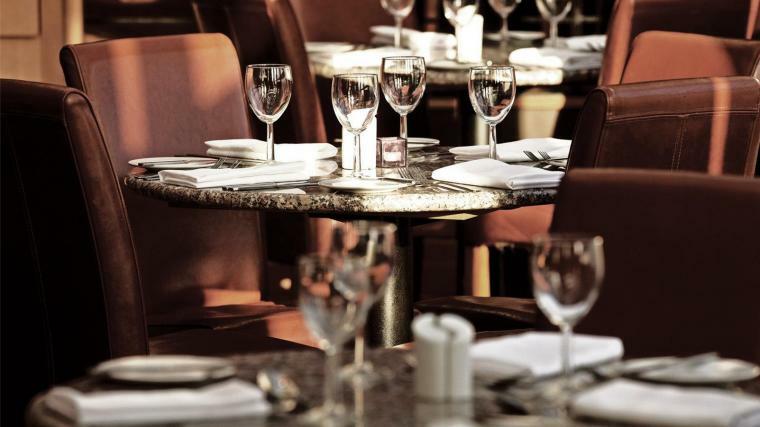 Our restaurant is an ideal spot for a family dinner, a business lunch or a get-together with friends.